Bitten by a Dog? Learn your rights. You are here: Home » Personal Injury Law » Bitten by a Dog? Learn your rights. 1. What if the bite was not the dog owner’s fault? It depends. Under Florida law, a dog owner is strictly liable if his dog bites a person, even if the dog owner was not at fault, and regardless of the former viciousness of the dog or the owners’ knowledge of such viciousness. However, if the bite happened on the dog owner’s property, and the bitten person was not lawfully on the property, the dog owner may not be liable. 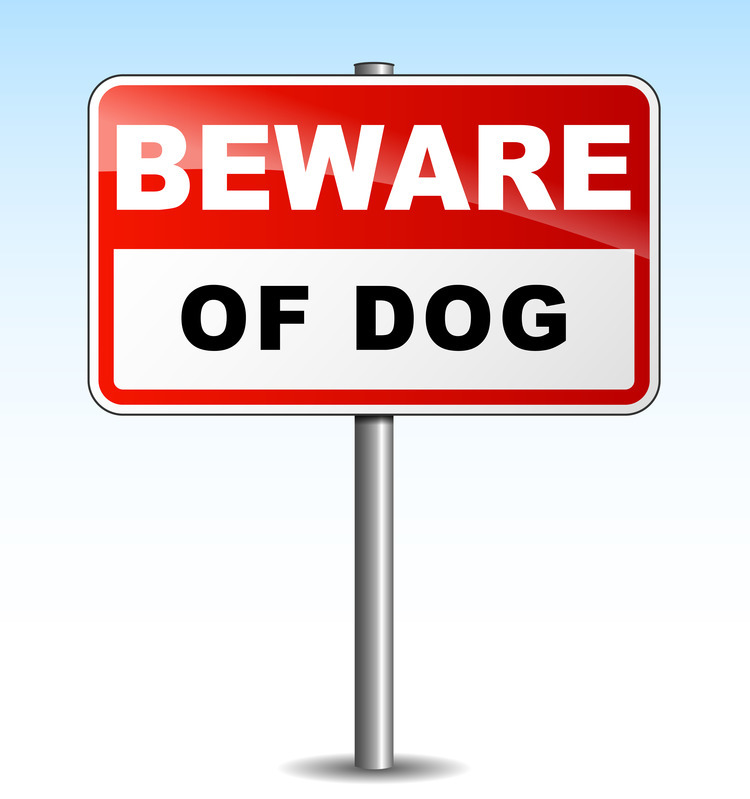 Also, if the bite happened on the dog owner’s property and the dog owner had a “Bad Dog” sign prominently displayed, the dog owner is not liable unless he was negligent or unless the person bitten was under the age of 6. 2. Is the owner of the dog still responsible even though the bite occurred at a public place? Yes. In Florida, the owner of any dog that bites any person while such person is in a public place is liable for damages suffered by persons bitten. 3. What if the bite occurred at the dog owner’s house? The short answer is, it depends. If the bitten person was lawfully on the dog owner’s property, the dog owner is liable. A person is considered to be lawfully upon the dog owner’s property when the person is on the property in furtherance of his duties pursuant to law (like a postal carrier), or when the person is on such property upon invitation, expressed or implied, of the owner. 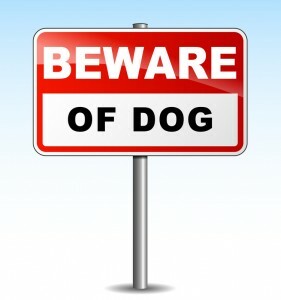 However, if a person is bitten upon the owner’s property and the property owner had displayed a sign with the words “Bad Dog” on his property, the owner is not liable unless the dog owner was negligent or unless the person bitten was under the age of 6. 4. What if the person bitten caused the bite? Sometimes, the bitten person’s own carelessness causes the bite. For example, if a person takes food from a dog, sneaks up on a dog, or plays too rough with a dog he doesn’t know, a dog can become frightened and bite the person. If such a case, the negligence on the part of the person bitten reduces the dog owner’s liability by the percentage of the bitten person’s negligence. If you or someone you know was bitten by a dog, contact the Law Office of Kerri C. Smith for a free consultation to learn your rights.